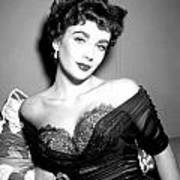 There are no comments for Elizabeth Taylor . Click here to post the first comment. orn in London on February 27, 1932, Elizabeth Taylor made her film debut in One Born Every Minute (1942) and achieved stardom with National Velvet (1944). 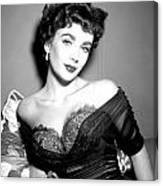 Although she won Academy Awards for her work in Butterfield 8 (1960) and Who's Afraid of Virginia Woolf? (1965), Taylor was just as famous for her many marriages, extensive jewelry collection and stunning violet eyes.